Although it may seem like vanity, in today’s society looking good makes financial sense. A straight, welcoming smile has been proven to increase an individual’s chances of success at everything from a securing a second date to securing that coveted job offer. In fact, a study conducted by the Kelton group found that two-thirds of Americans have an easier time recalling details about a person with straight teeth than a person with a crooked smile. 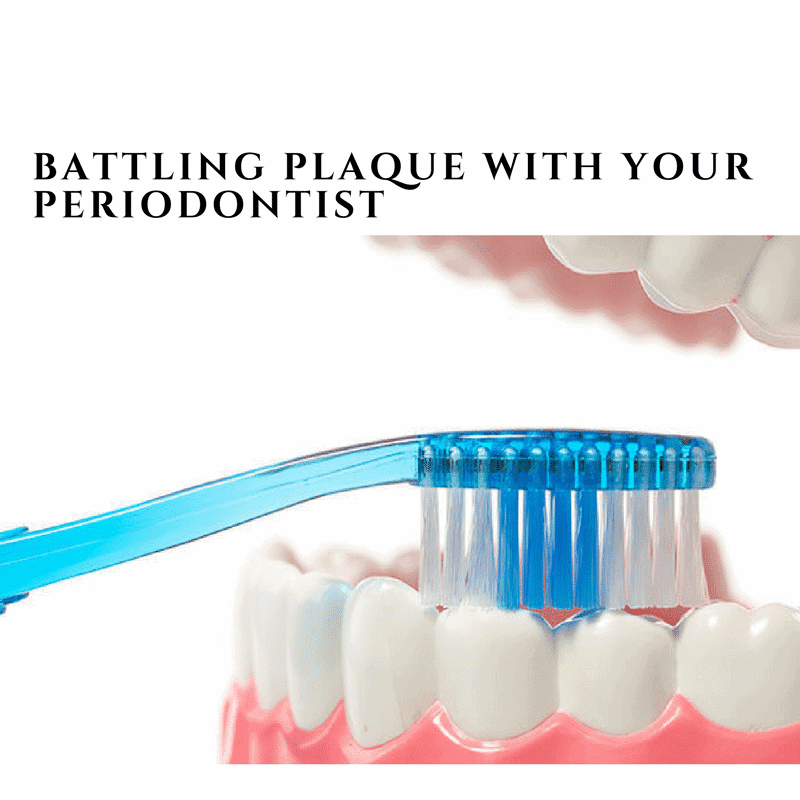 Dental surgery in Pennsylvania is currently being used to give individuals a competitive edge. In addition to this, it has been proven that attractive people are more likely to be seen as capable and talented over their less attractive peers, and employers will not only tend to select a better looking candidate, they will also pay them more. This phenomenon is known as the “beauty premium.” With all of this evidence pointing to the fact that your smile and the first impression you make have a huge influence on your success, many are looking to surgical procedures to improve their personal aesthetic. 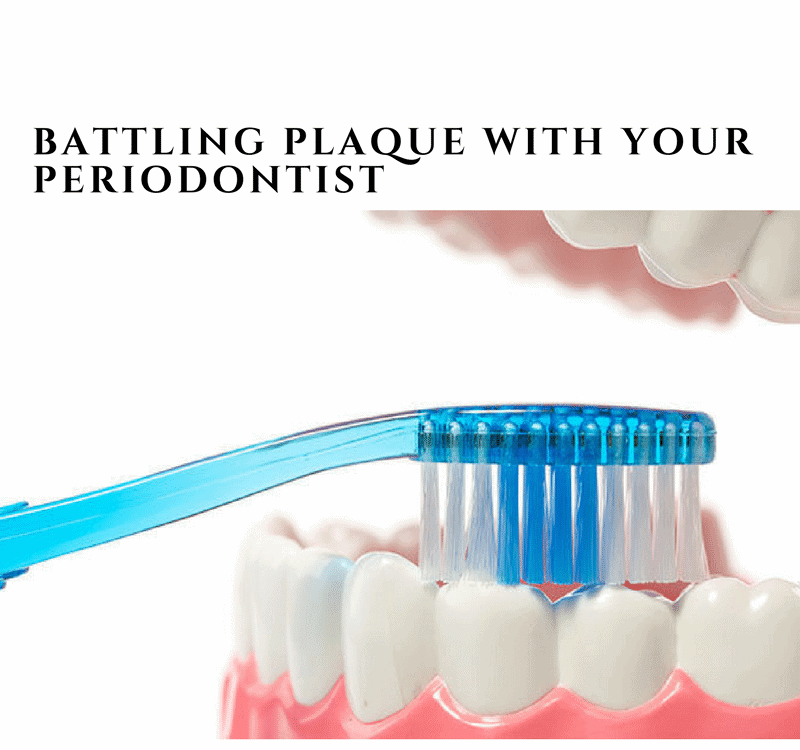 Cosmetic Periodontal Surgeries in Pennsylvania are becoming more popular as a quick method to improve the way the world views you. Cosmetic dental surgery should not be viewed as a vanity measure, but instead, it should be viewed as an investment in your future. 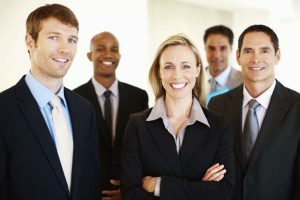 More and more people are competing for top jobs, and since studies show us that attractive people have an edge over their less attractive counterparts, it makes sense to invest in a procedure that will increase your personal revenue over your lifetime and give you that edge that you need to land that job, get a second date, or land that high-profile client. Many individuals are opting for crown lengthening or gum grafting to give them that edge against their competition. These procedures are not just about looking good, they are about investing in yourself and your future.